We offer a complete product range of tanning essentials, which are leaders in the professional beauty industry. 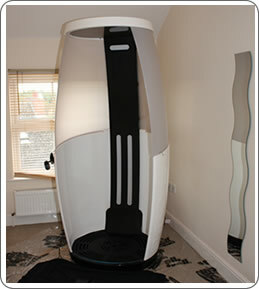 St Tropez is the tan of choice for beauty professionals and celebrities worldwide. Spray Tanning is available.